Matt Trotter joined KWGS as a reporter in 2013. Before coming to Public Radio Tulsa, he was the investigative producer at KJRH. His freelance work has appeared in the Los Angeles Times and on MSNBC and CNN. 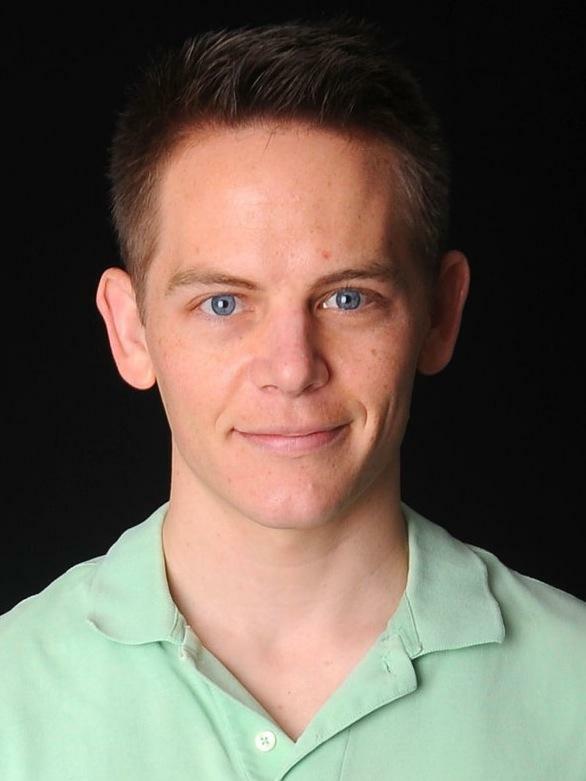 He has a master's degree from Arizona State University, where he spent a semester on the first reporting staff of Cronkite News Service's Washington, D.C., bureau. As a grad student, he won awards for multimedia journalism and in-depth TV reporting. Matt is from Southern California, so he's slowly following Route 66 across the United States. He would have made it Chicago by now, but he's not a fan of long drives. 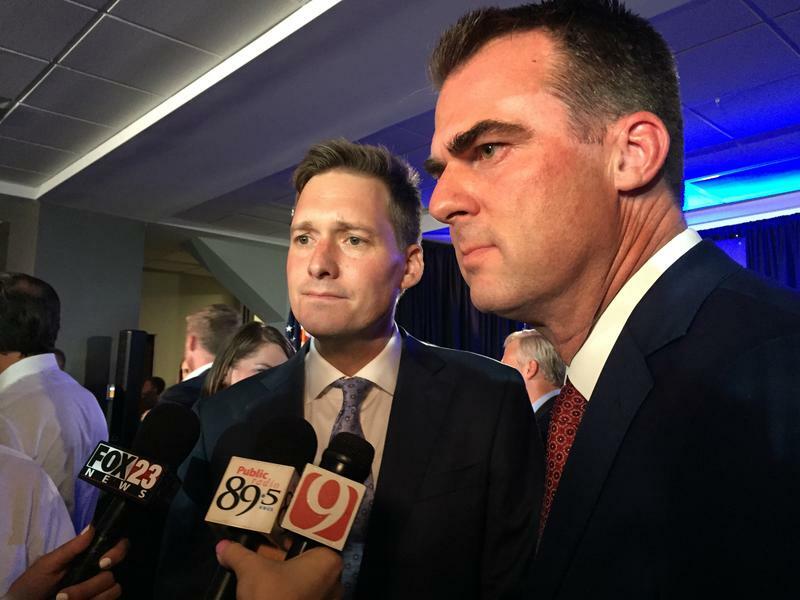 Oklahoma’s $7.5 billion budget is on Gov. Mary Fallin’s desk after passing the House 63–31 this afternoon. The spending bill assumes oil will stay around $53 a barrel for the next 12 months and natural gas will stay around $2.99 per thousand cubic feet. House Appropriations and Budget Chair Kevin Wallace was asked whether budgets should be based on more stable revenue, like income and sales taxes. 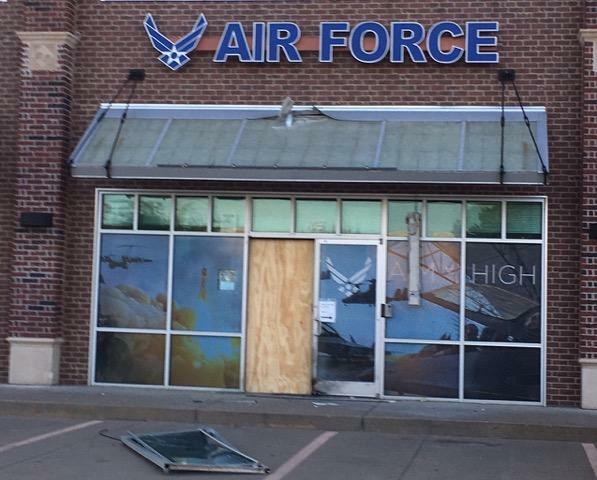 The suspect in a Monday night explosion at an Air Force recruitment office southeast of Tulsa has been charged in federal court. Protesters demanding justice for an unarmed black man shot by Tulsa police earlier this month marched to Tulsa's city hall Tuesday. 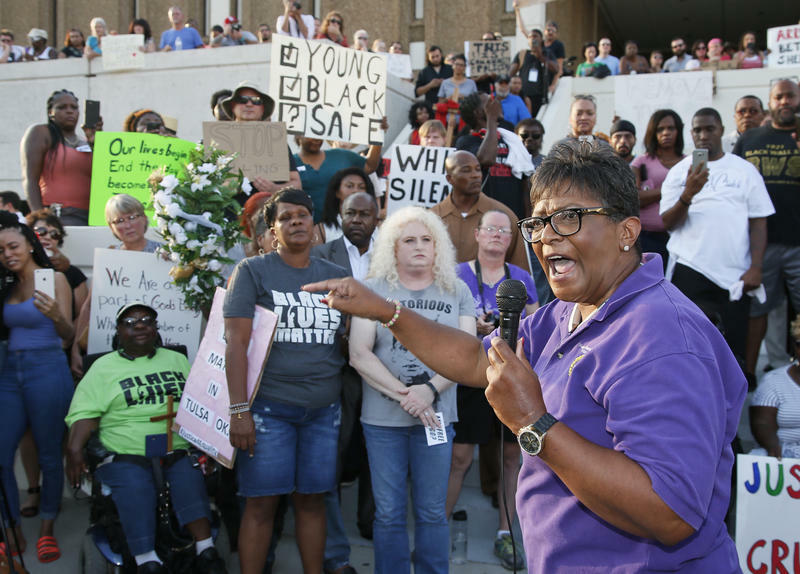 The demonstrators gathered at the site of the 1921 Tulsa Race Riot, marking a day of justice called for last week by Crutcher's family, their attorneys and the Rev. Al Sharpton, who was on hand to lead the march. The national civil rights leader praised Tulsa police for releasing video of the shooting but said there are more steps to take. 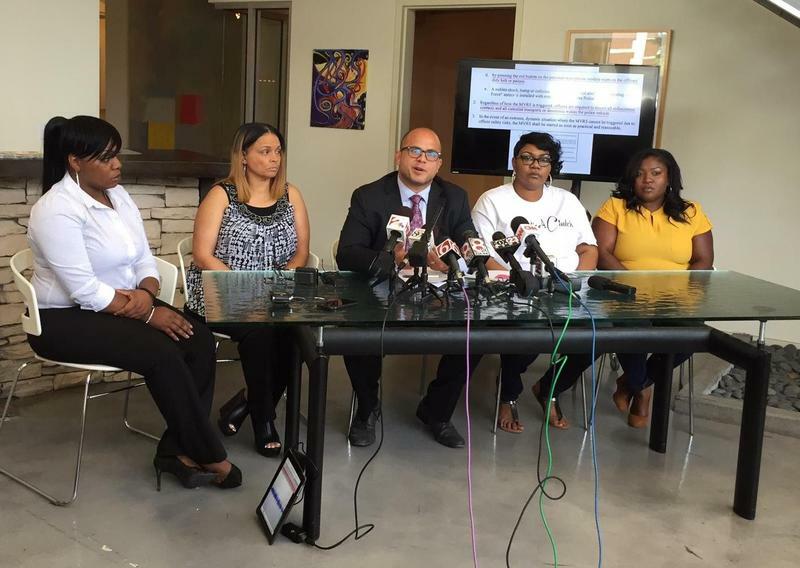 The attorney for Terence Crutcher’s widow believes there should be more video of his death at the hands of a Tulsa police officer. According to a TPD policy manual, officers are able to trigger dash cam video recording five different ways, including by pressing a button on a microphone worn on their duty belts or elsewhere. Attorney Dan Smolen wants to know why there’s no video from Officer Betty Shelby’s car when she was there two minutes before anyone else. Gov. Mary Fallin is urging Tulsa residents to remain calm as authorities investigate a white police officer's fatal shooting of an unarmed black man. Our thoughts and prayers should be with the Terence Crutcher family as they struggle to find answers during this difficult time. 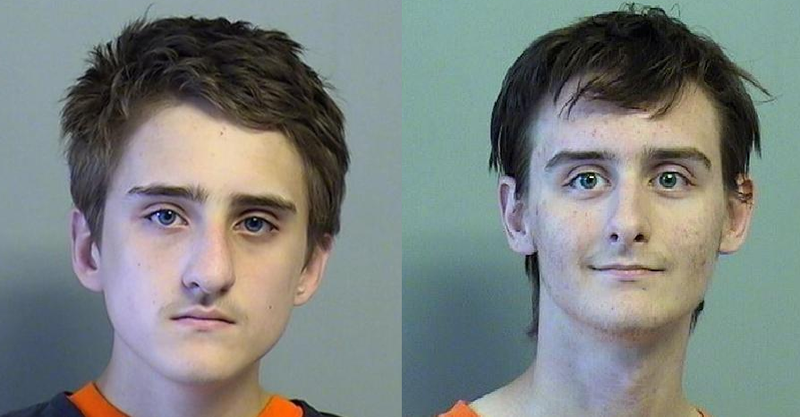 Robert Bever will spend the rest of his life behind bars for the the grisly 2015 killing of five of his family members in their Broken Arrow home. Bever entered guilty pleas during an arraignment Wednesday in Tulsa County District Court. Parents April and David Bever, along with 12-year-old Daniel, 7-year-old Christopher and 5-year-old Victoria were found stabbed to death July 22, 2015. A 13-year-old sister survived the attack, and a 2-year-old was unharmed. A former Oklahoma volunteer sheriff's deputy who said he mistook his handgun for his stun gun when he fatally shot an unarmed suspect last year has been sentenced to four years in prison. 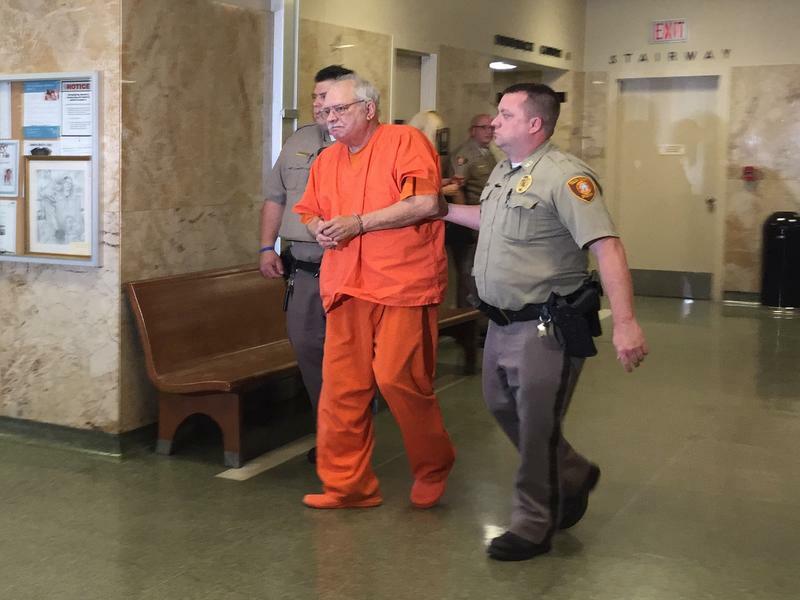 A judge on Tuesday gave 74-year-old Robert Bates the maximum penalty recommended by jurors. The wealthy insurance executive was convicted of second-degree manslaughter last month. The courtroom was half-full of Bates' friends and family, some of whom let out audible gasps when the judge handed down the sentence. 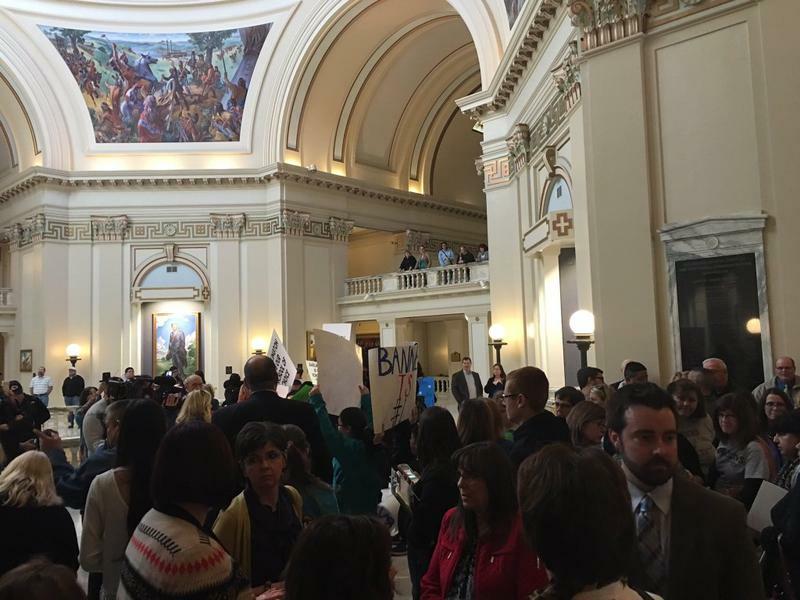 "Immoral" — that's how dozens of clergy members and charitable organizations describe lawmakers' plan to fix Oklahoma's budget by reducing tax credits that mainly go to working families and the elderly. "What we need to do as a society is to continue to protect the most vulnerable — the poor among us, the disabled, the elderly — who would be immensely disadvantaged if these tax credits disappear," said Bill Tabbernee, who leads the Oklahoma Conference of Churches. 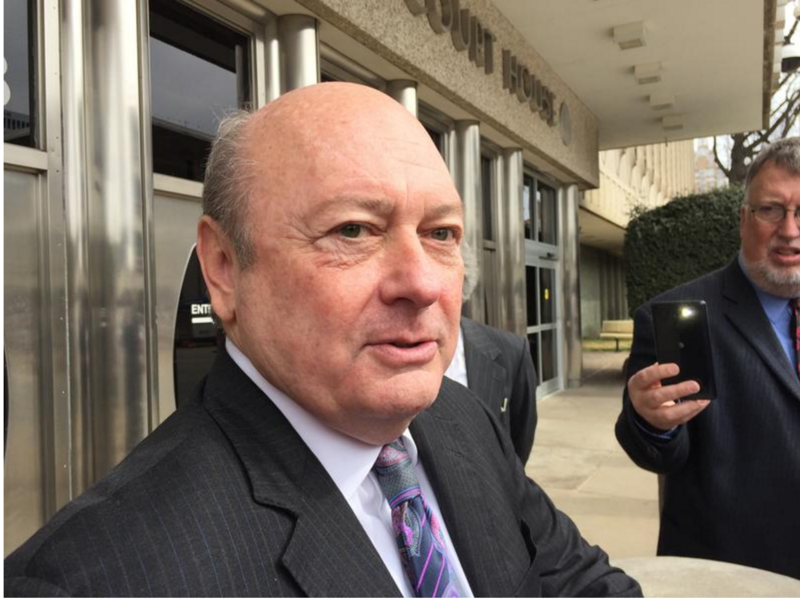 A federal judge sentenced former state Sen. Rick Brinkley to 37 months in prison Friday on charges he embezzled nearly $2 million from the Tulsa Better Business Bureau. Defense attorneys asked for probation, saying Brinkley’s gambling problem drove him to take the money. His lawyers called an expert to testify that prison is not the place for a compulsive gambler. 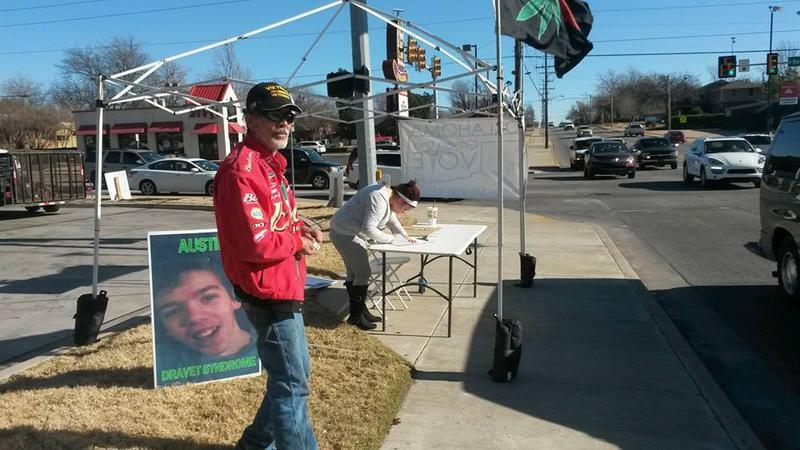 Brinkley, who had nearly two dozen supporters in the courtroom, has completed an inpatient treatment program and calls himself a poster child for gambling addiction. He says casinos were his escape. 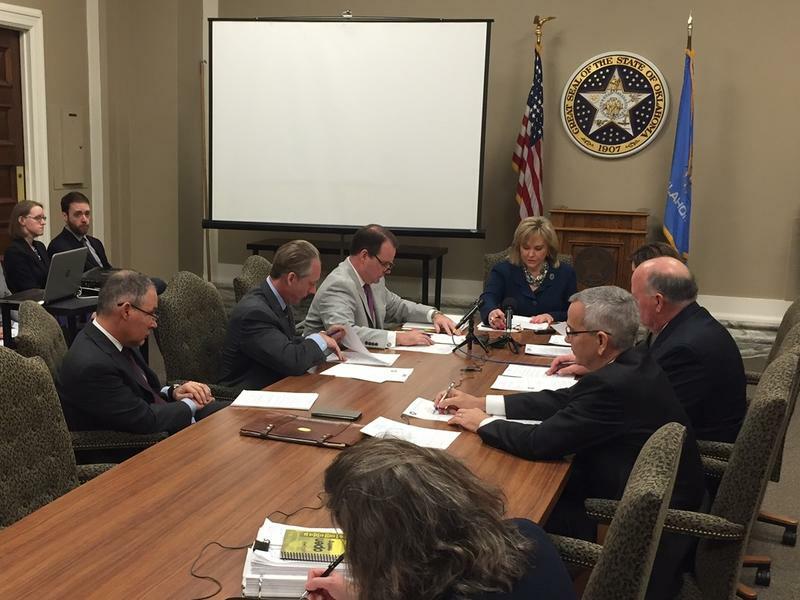 The State Board of Equalization met Tuesday morning to formally certify what Oklahoma’s budget writers had been expecting for weeks. State Auditor and Inspector Gary Jones moved to make Finance Secretary Preston Doerflinger’s recommendation official, and the board unanimously declared Oklahoma’s second revenue failure of current fiscal year. Doerflinger says he wants the legislature to make this round of cuts. A highly-anticipated bill calling for low-performing elementary school districts to be annexed into more successful districts stalled in committee Monday. Republican presidential frontrunner Donald Trump and former Alaska Gov. Sarah Palin made Tulsa a stop on the campaign trail Wednesday. "Are you ready to stump for Trump?" the 2008 vice presidential nominee asked the crowd after being introduced by Trump. "Our candidate is ballsy enough to get out there and put those issues on the table a lot of other candidates have wanted to run from," Palin said. 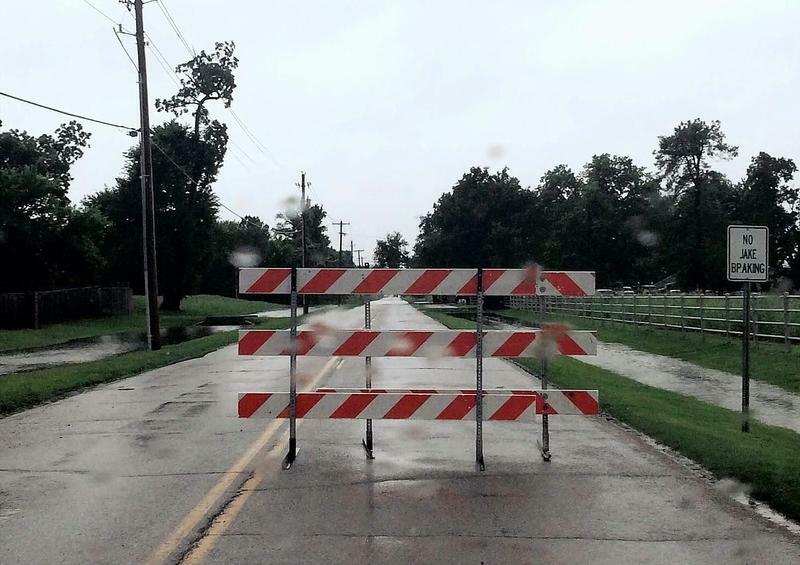 Thunderstorms, blizzards, flooding — Oklahoma saw them all last month, and the cost of responding to them is adding up for the department of transportation. "Our storm-related activities has cost the agency $1.6 million during the month of December," said ODOT Director Mike Patterson. "The bulk of that, $1.4 million, has come in since Christmas Day." 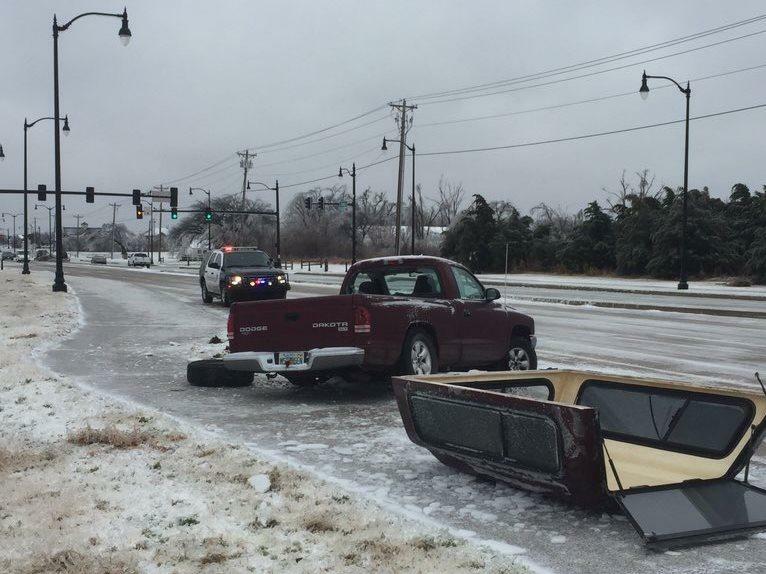 ODOT sent crews out to treat slick roads and help motorists navigate highways with lanes closed because of ice and snow. They’re also assessing damage caused by ice storms and heavy rain. The state’s revenue failure means the Oklahoma Department of Transportation will lose money for a fund supported by personal income taxes. The Rebuilding Oklahoma Access and Driver Safety — or ROADS — fund was set up in 2005. Each year, it typically receives the same funding as the previous year plus about $60 million, up to a cap of $575 million. ODOT expects to cut $13 million from the fund, which Director Mike Patterson said will likely delay new projects. Organizers of a medical marijuana petition must turn in nearly 124,000 signatures no later than Tuesday if they want it on a state ballot next year. Karla Gates with Green The Vote says right now, they have about 60,000 signatures. "I don't know that we’re going to make our signature requirement, but we’re trying to remain hopeful as we go into the end of it," Gates said. Gates said even though it appears they’ll fall short, she’s noticed a change in Oklahomans’ perceptions about marijuana, especially among senior citizens. The Indian Health Service and the Bureau of Indian Affairs are partnering to take on prescription drug overdose deaths. 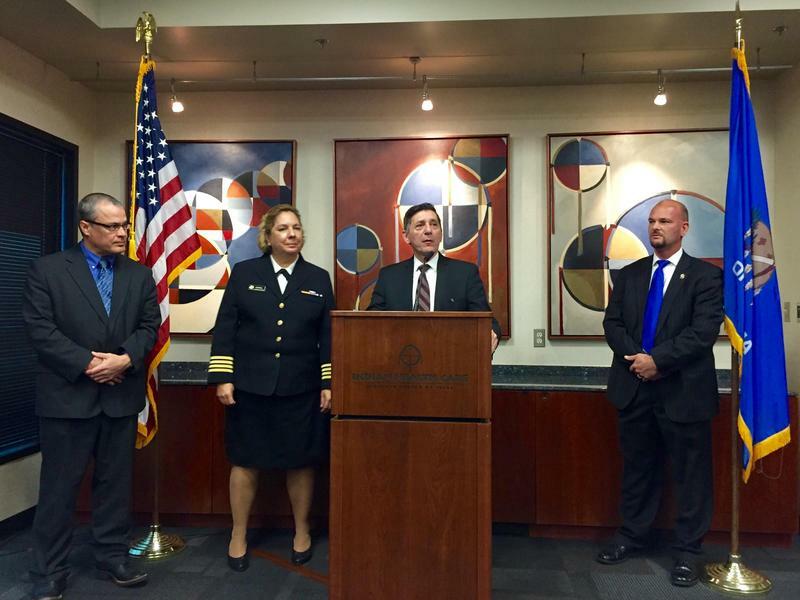 The IHS will provide naloxone to BIA officers starting next year. The fast-acting drug counteracts respiratory shutdown brought on by overdosing on heroin or prescription painkillers. D, D+, D+ — those are grades from the American Society of Civil Engineers for Oklahoma’s roads, bridges and transit systems. 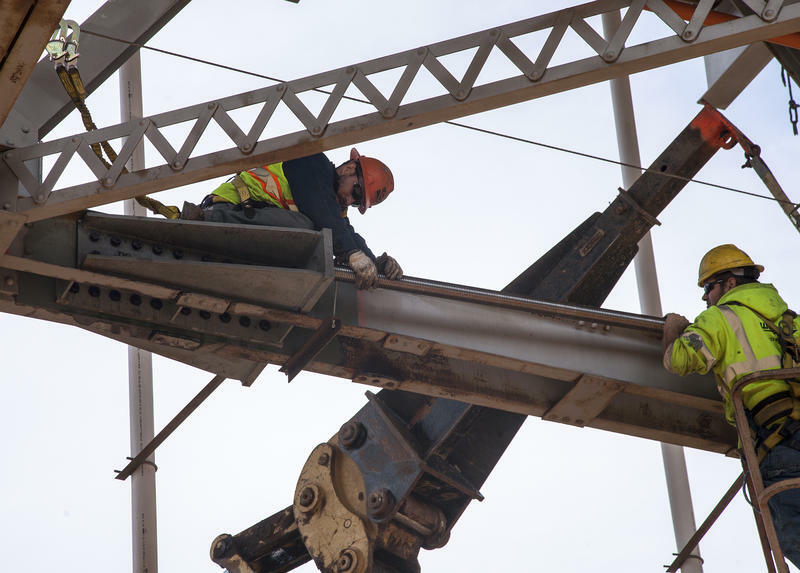 The ASCE is watching Washington this week in hopes a House and Senate committee passes a long-term transportation funding bill to start improving those grades. Former ASCE President Andy Herrmann said bad roads are making drivers nationwide pay for extra repairs and maintenance. "It’s about $516 per year, per motorist, but in Oklahoma, that goes up to $626 per year from driving on roads in need of repair," Herrmann said. 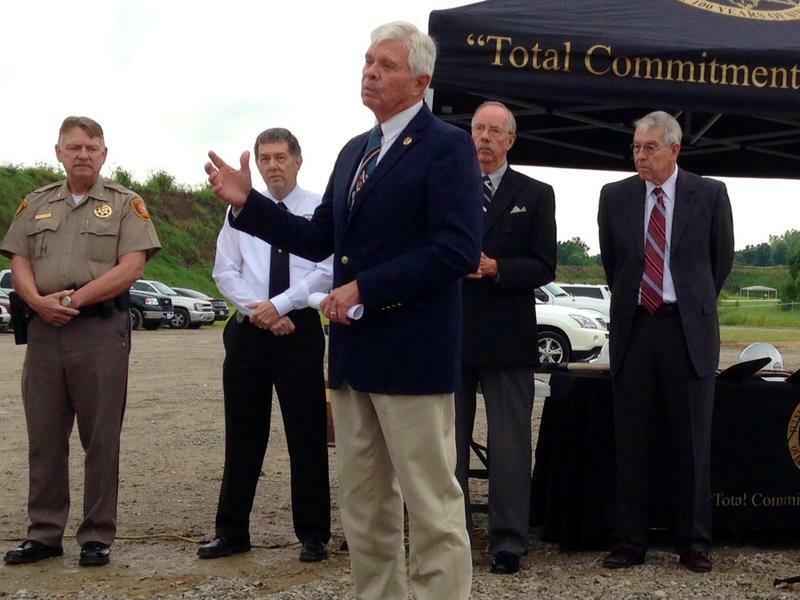 Former Tulsa County Sheriff Stanley Glanz goes on trial for two misdemeanor charges Jan. 20. Prosecutors led by District 11 District Attorney Kevin Buchanan formally filed those charges today, nearly six weeks after a grand jury issued indictments for them. "We just dismissed the indictments and filed the informations. They’re identical. There’s no difference," Buchanan said. A 16-year old from Broken Arrow charged with first-degree murder in the stabbing deaths of his parents and three siblings will be tried as an adult. 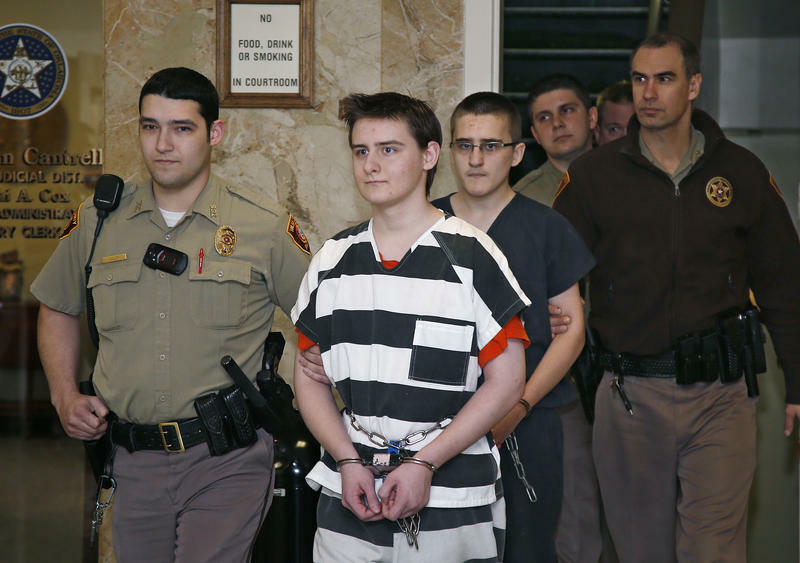 Special judge Martha Rupp Carter rejected a request from Michael Bever’s attorney to certify him as a juvenile delinquent or youthful offender. District Attorney Steve Kunzweiler said he has no latitude in these matters under state law.